On November 7, in U.S. v. American Commercial Lines, LLC, the U.S. Court of Appeals for the Fifth Circuit affirmed the District Court’s ruling that American Commercial Lines (ACL), the owner of a tug boat whose contracted crew’s actions caused a massive oil spill in the Mississippi River, cannot rely on the Oil Pollution Act’s (OPA) third party defenses to avoid paying the U.S. Government another $20 million to reimburse the government’s response costs, and otherwise it was not entitled to limited liability because of the nature of the conduct of the operator’s employees. There is no dispute that the July 23, 2008 spill was caused by [DRD Towing Company’s (DRD)] wrongful conduct and regulatory violations, committed in the course of carrying out its contractual obligation to transport ACL’s fuel-filled barge. Accordingly, the spill was caused by the gross negligence, willful misconduct or regulatory violations of ‘a person acting pursuant to a contractual relationship with’ ACL, and ACL is therefore not entitled to limited liability. 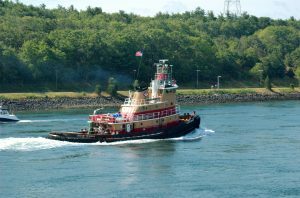 ACL owns the tug boat, but it contracted with DRD to operate it. 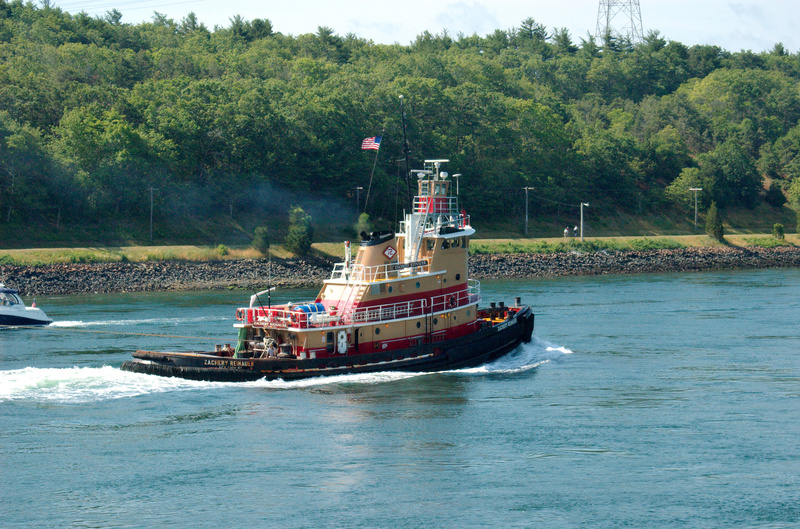 In 2008, the actions of DRD’s crew resulted in criminal convictions under the Clean Water Act (CWA) and the Ports and Waterways Safety Act (PWSA) as well as significant monetary damages. With respect to vessels, the “responsible party” is “any person owning, operating, or demise chartering the vessel.” ACL, as a responsible party, incurred approximately $70M in cleanup costs and damages for the nearly 300,000 gallon spill. The U.S. also incurred approximately $20M in cleanup costs and damages. [a] responsible party is not liable for removal costs or damages . . . if [that] party establishes, by a preponderance of the evidence, that the discharge . . . of oil and the resulting damages or removal costs were caused solely by—(1) an act of God; (2) an act of war; (3) an act or omission of a third party, other than an employee or agent of the responsible party or a third party whose act or omission occurs in connection with any contractual relationship with the responsible party . . . or (4) any combination of paragraphs (1), (2), and (3). To be entitled to rely on a third-party defense, the responsible party must also establish that it “exercised due care with respect to the oil concerned” and that it “took precautions against foreseeable acts or omissions” of the third party. 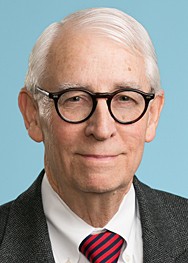 The District Court determined that since DRD was a third party whose acts or omissions occurred “in connection with a contractual relationship,” ACL could not invoke the OPA’s third party defenses and ordered ACL to pay the U.S. Government $20M.